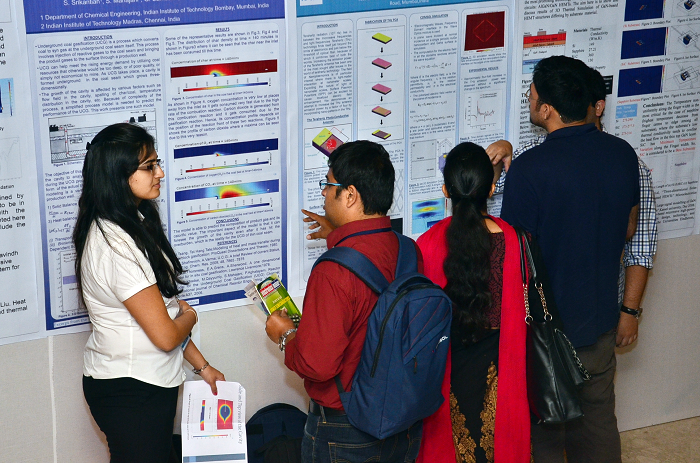 The conference was a two-day event with a packed schedule. 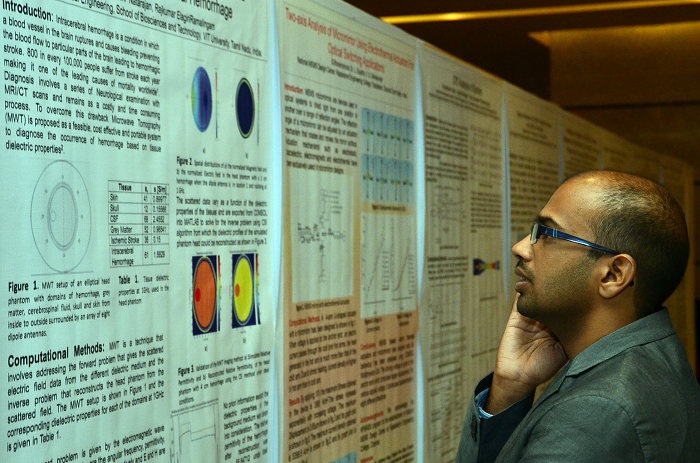 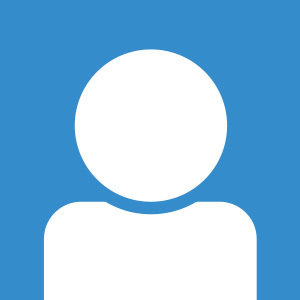 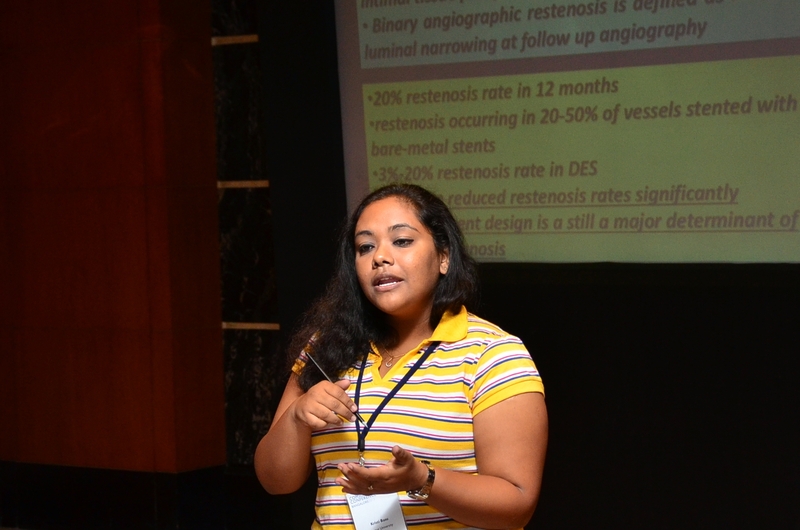 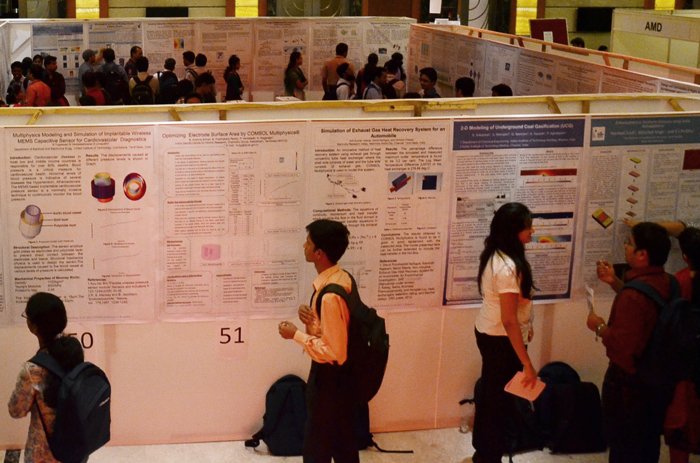 We had close to 100 users presenting their work as either oral presentations or posters. 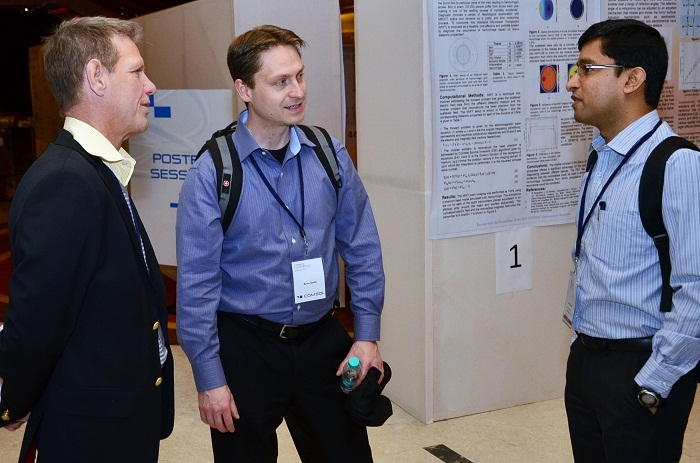 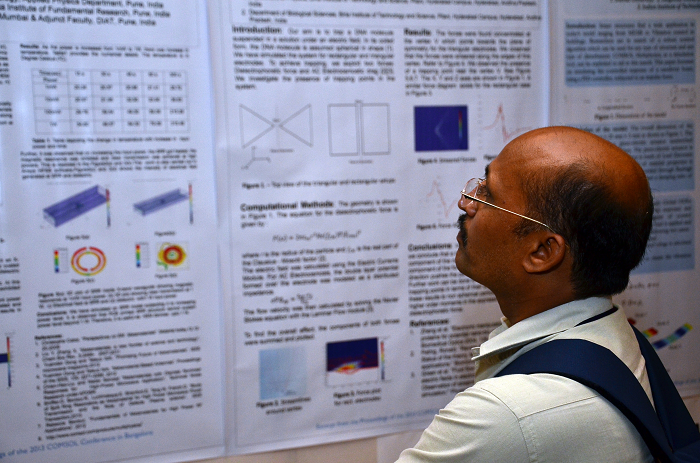 The poster reception on the first day was one of the highlights, where attendees got to interact with each other while showcasing their work. 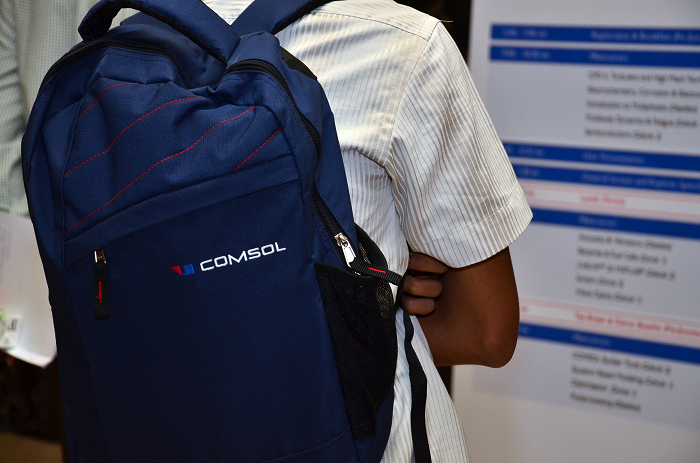 Another exciting aspect of this year’s program was the increase in training opportunities — there were 27 minicourses to choose from in a variety of application areas. 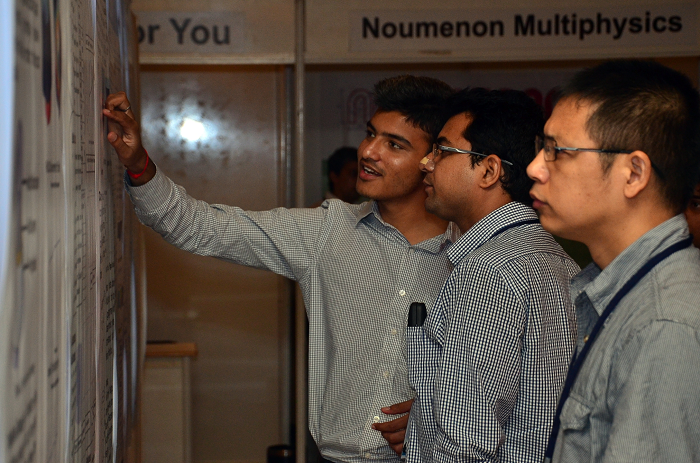 For the first time at the Bangalore location, we had an exhibition where we all got to meet some key vendors from the industry, including AMD, Cycloid Systems, Electronics For You, Electronics Maker, and Noumenon Multiphysics. 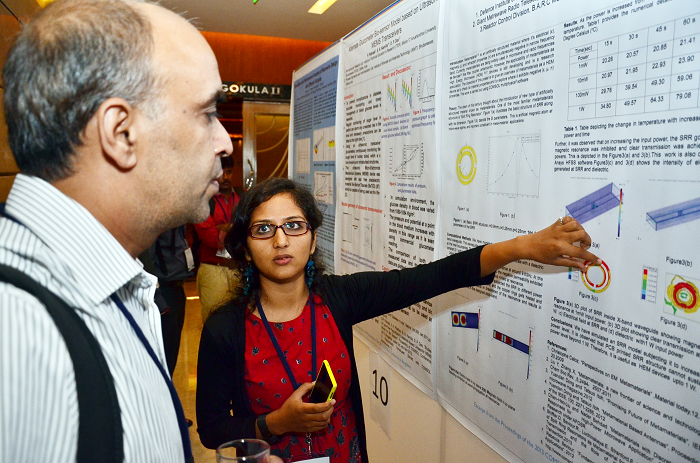 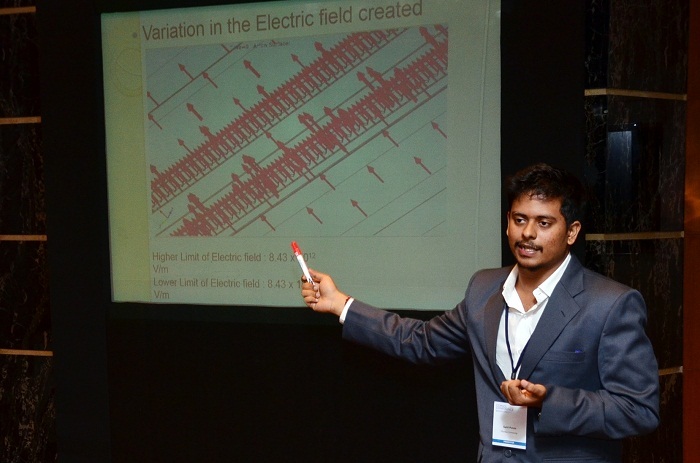 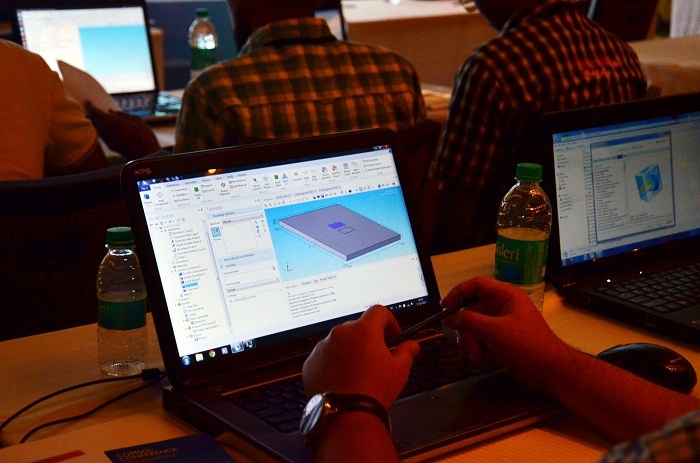 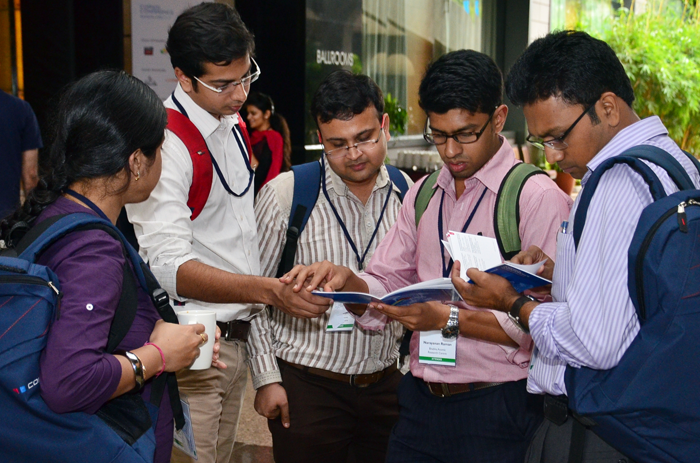 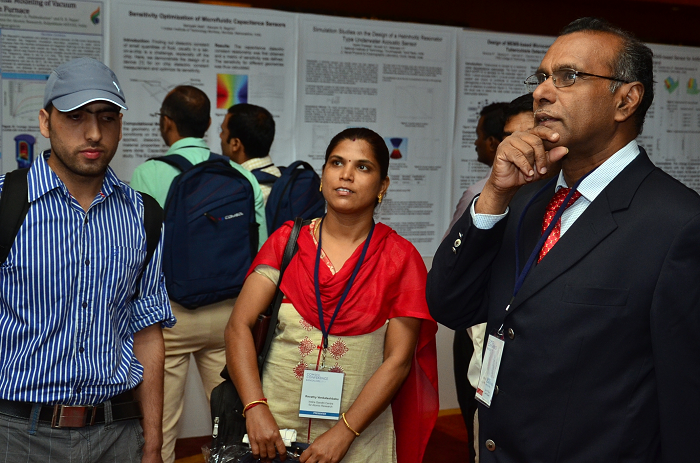 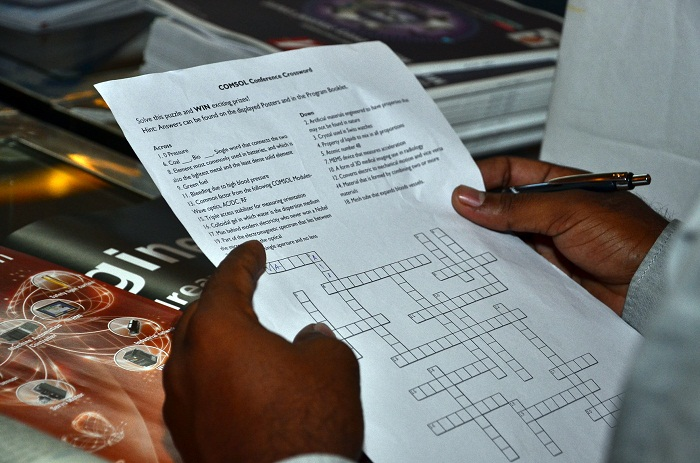 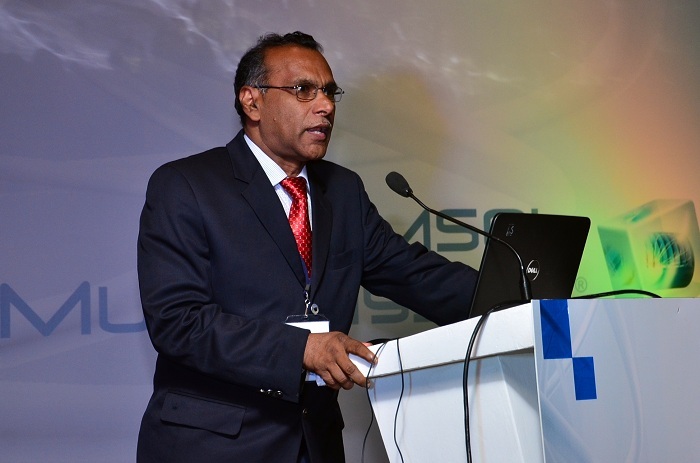 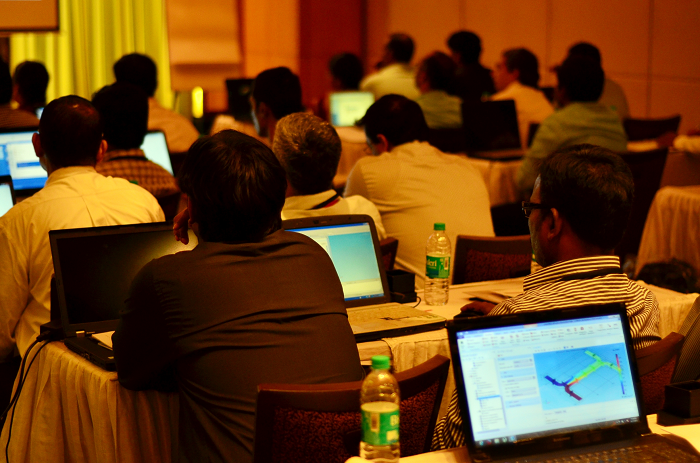 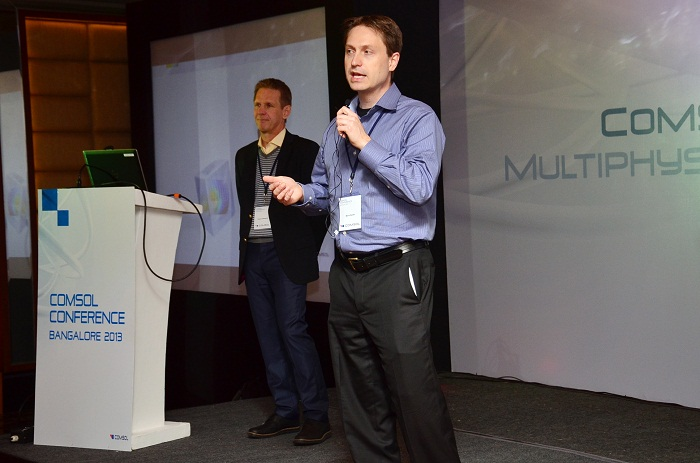 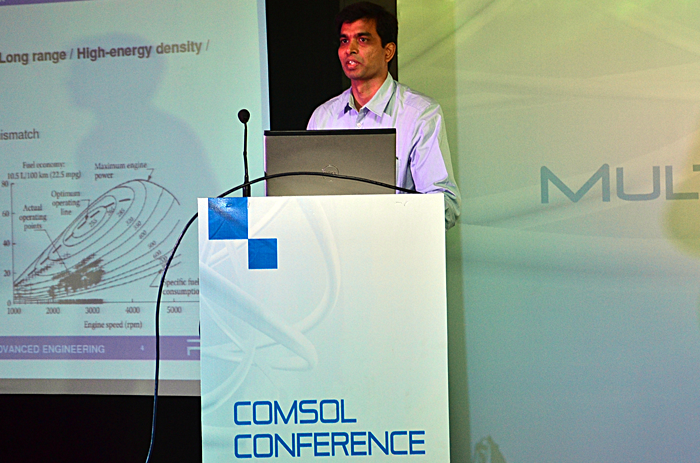 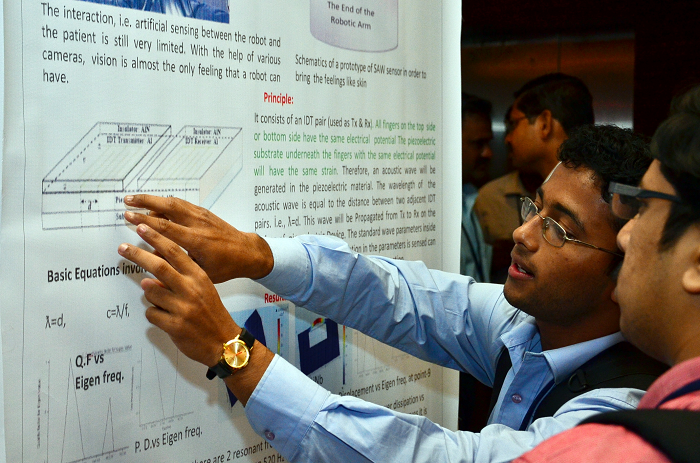 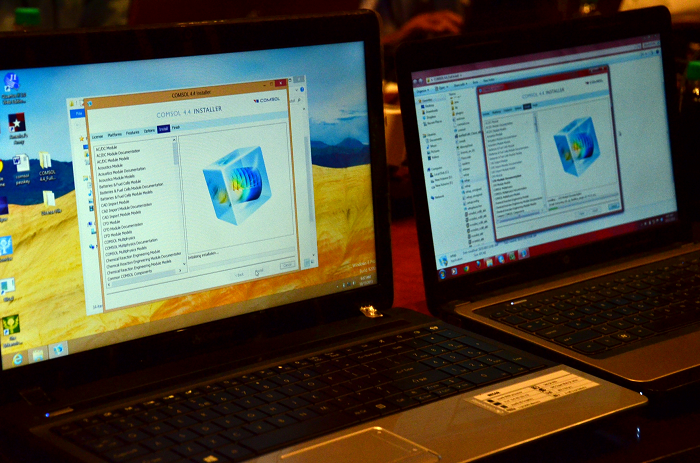 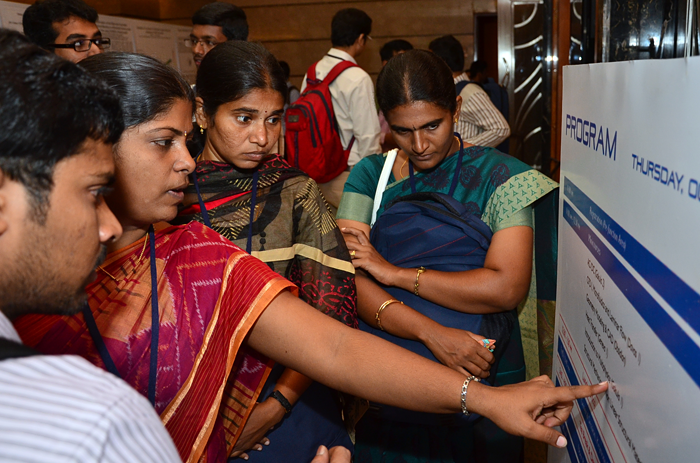 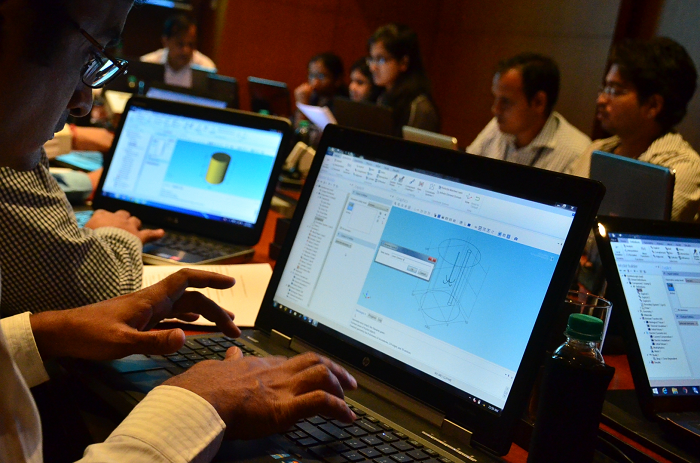 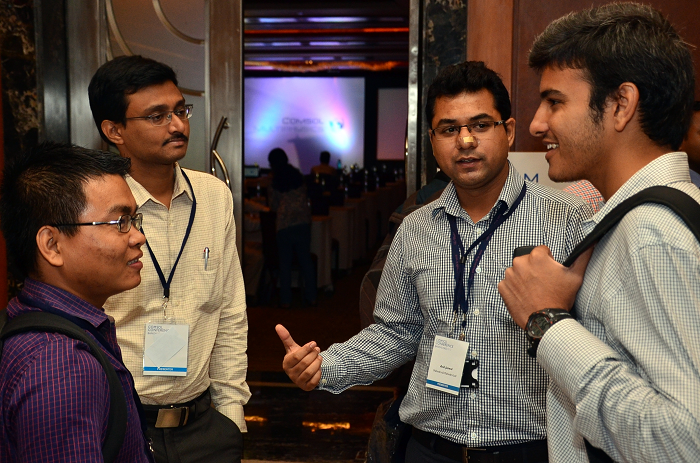 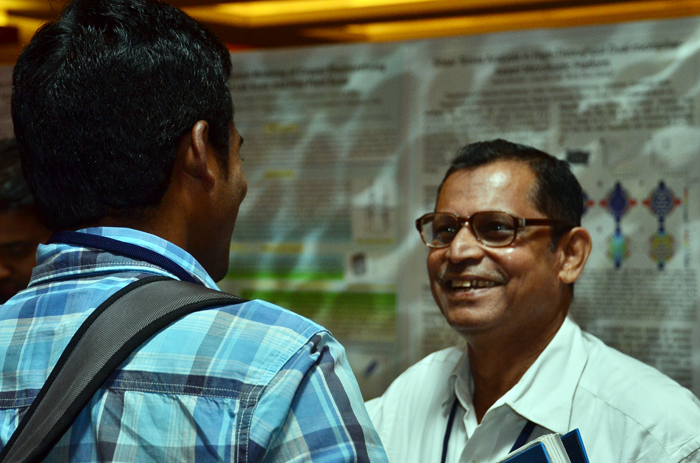 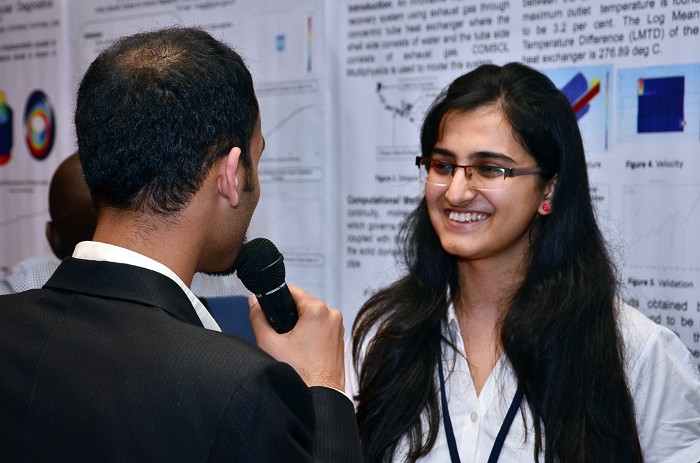 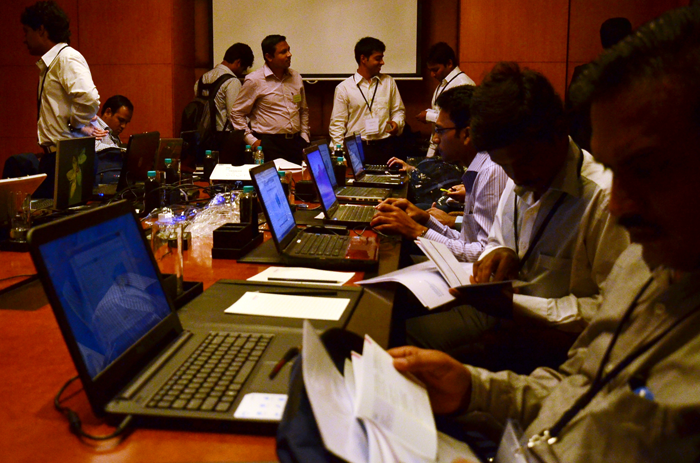 We hope you enjoyed the COMSOL Conference 2013 Bangalore as much as we did hosting it. 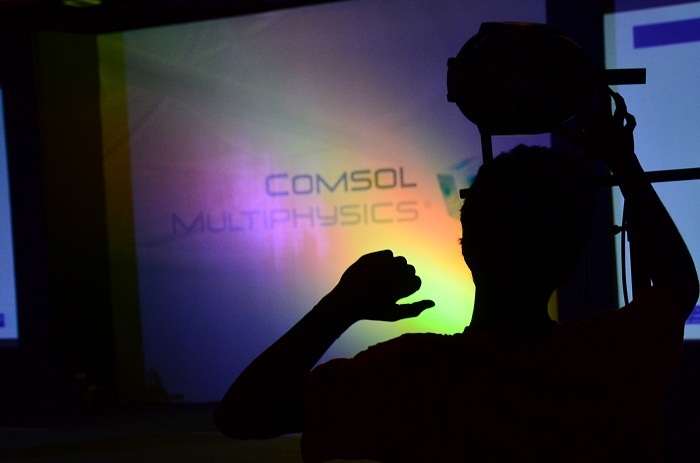 Thank you all for attending the event and hope to see you again in 2014! 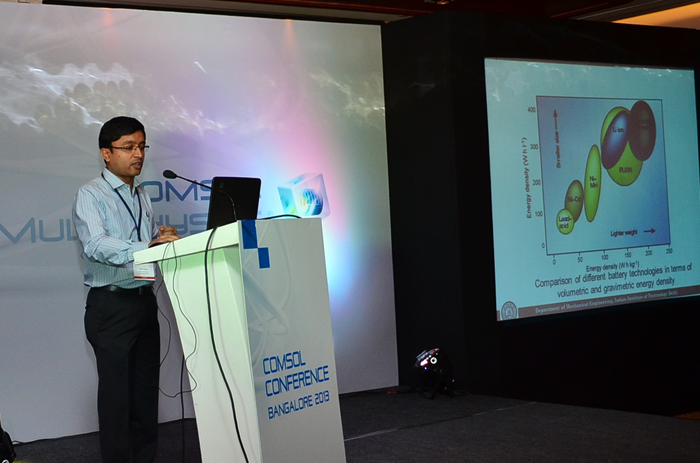 Where do we get the presentation snaps ?